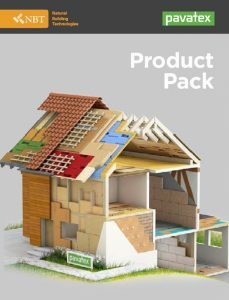 When insulating buildings, the building owner can choose between many different suppliers of insulating systems. 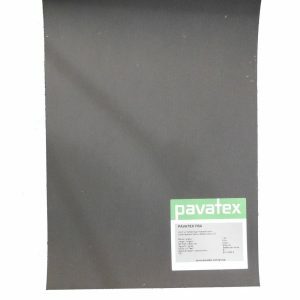 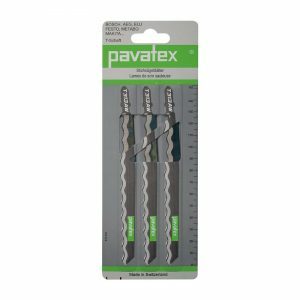 PAVATEX is the only supplier in this field that specialises consistently in high-quality woodfibre insulating systems for the building envelope. 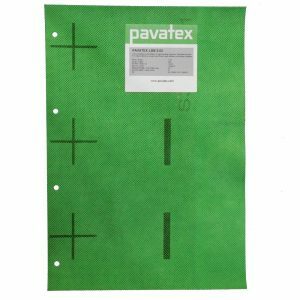 Over 80 years of experience and the constant development of new products and further development of existing ones make PAVATEX one of the leading suppliers worldwide. 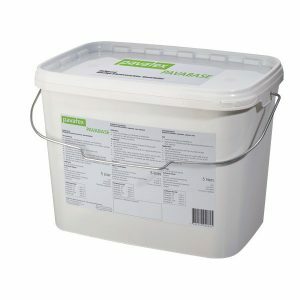 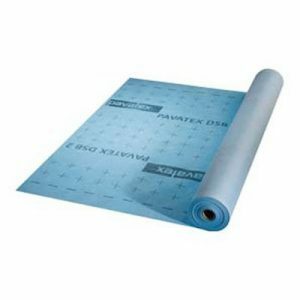 Modern insulating materials have to fulfil various functions. 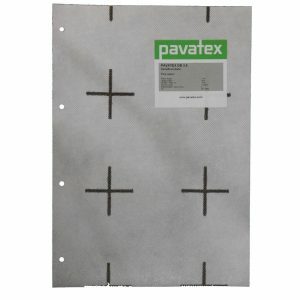 The sustainable system solutions from PAVATEX combine all these functions in a unique way. 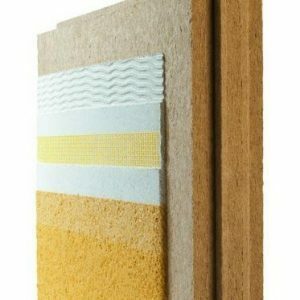 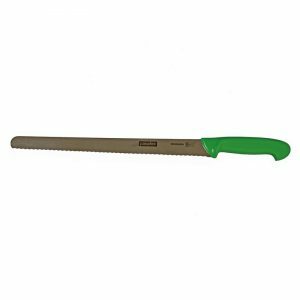 The natural wood fibre insulating systems offer outstanding protection against heat, noise and fire. 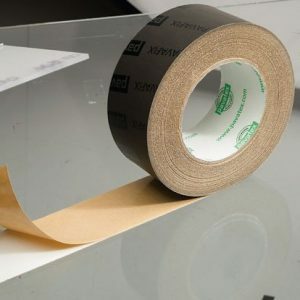 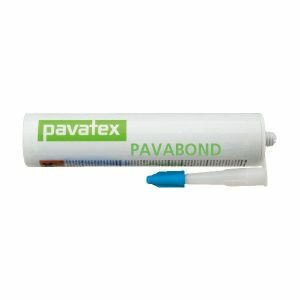 PAVATEX products also enable a high degree of vapour permeability in order to ensure the necessary moisture exchange while at the same time providing air-tightness for the avoidance of mould and condensation. 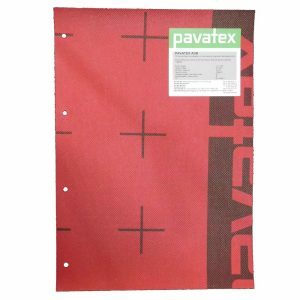 All this makes the PAVATEX systems one of the most valuable Swiss quality brands.